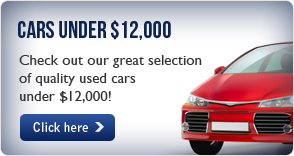 If you are hoping to find a newer vehicle, you know that you want to have plenty of options to pick from. There are lots of people realizing it is often better to go with a used car than to pay for a brand-new car that depreciates from the moment you drive it off of the dealership lot. When you want to find your next new-to-you vehicle, you should look at your options at a reputable car dealer in Washington DC. Some of the best used car dealerships today will have their vehicle inventory listed on their website so that you can do a bit of browsing or window shopping before you visit to take a test drive. This is a nice way to find out which body style or make and model you are interested in as well as pricing. By doing this shopping online in advance, you will have a ballpark estimate on what you will be able to spend and the right vehicle to suit your needs. Do you happen to have a few vehicles in mind but you are not sure if you can find one with a local seller in the Washington DC area? 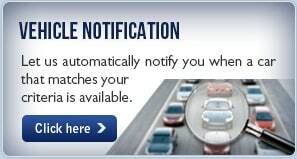 Many used car dealerships will also be happy to look for a specific make and model for you or you can get put on a waiting list for the type of vehicle you are after. 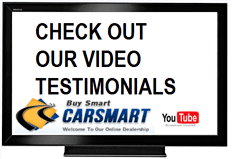 Car Smart has been working with countless customers in and around the Washington DC area to help them find the perfect used car at the right price. 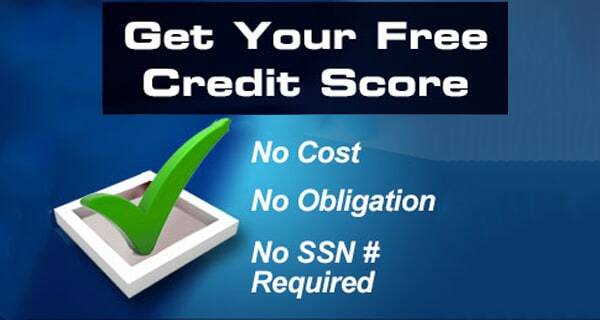 We will also be happy to help you with any and all financing questions you may have. 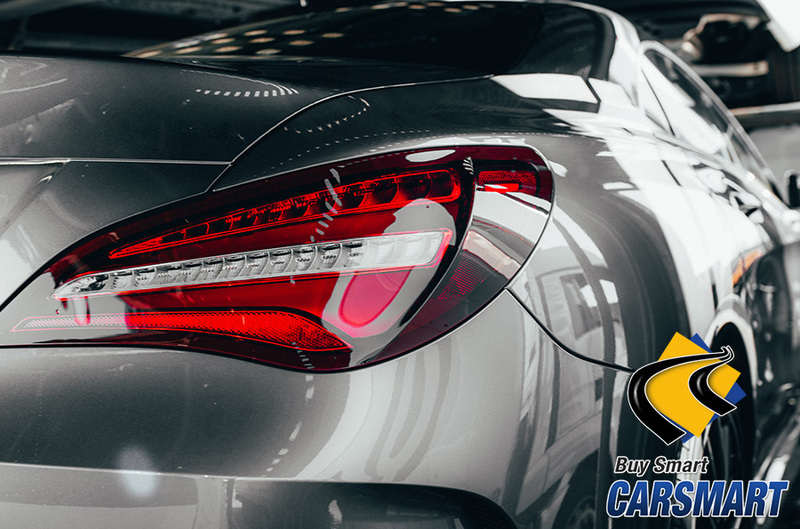 When you need a good car dealer in Washington DC you can trust, visit us at Car Smart. 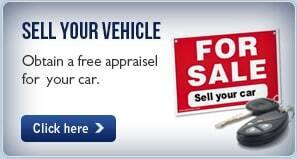 Call (888) 292-8115 to inquire about current inventory.